Although it now carries the grand name of the National League, the tier below League Two is still outside of the fully professional main four tiers of English football and is a division that bigger clubs fear falling into. At the end of each season in England two clubs in League Two are demoted into the National League and two sides are promoted in their place, although it doesn't spell certain financial ruin like it once did, dropping out of the Football League means a drop in income and finding yourself in division made up of smaller sides that aren't all fully professional. Once in the National League it can be hard to return to the Football League, as many of your top earning players end up leaving for pastures new, and club's find themselves in an increasingly competitive division. For a club that once defeated FC Porto in the European Cup Winners' Cup, during a memorable run in 1984, Welsh side Wrexham have had to watch with envy at the relative success of fellow Welsh clubs Cardiff City and Swansea City after they dropped out of the Football League eight seasons ago. 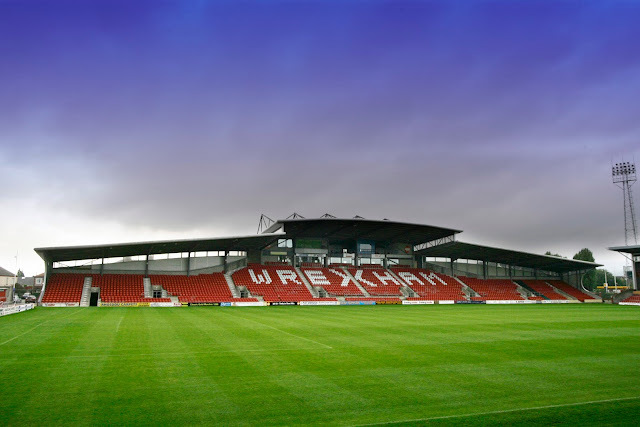 Like many of the club's on this list, Wrexham were beset with financial problems in the mid-2000's and in 2008 their fans suffered the indignity of watching them relegated into the then-named Football Conference. After losing in the play-off semi-finals in 2011 and 2012, they lost out to York City in the play-off final in 2013 and have since suffered through finishes of 17th and 11th in the table respectively. Grimsby Town, had been a top division side in 1901 until 1903, had reached two FA Cup Semi-Finals in the 1930's and for a brief moment early in the 2001/2002 season were on top of the second tier with fans perhaps even having fleeting dreams of Premier League football. 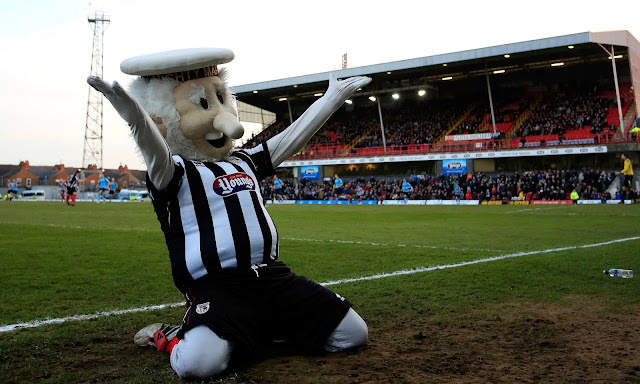 But alas Grimsby were punching above their weight and the collapse of ITV Digital left the club in significant debt. By 2009/2010 they were in League Two and a 25 match winless run doomed them to relegation. Since being in the National League they have twice lost out in the play-off semi-finals and last season lost the play-off final at Wembley Stadium to Bristol Rovers. 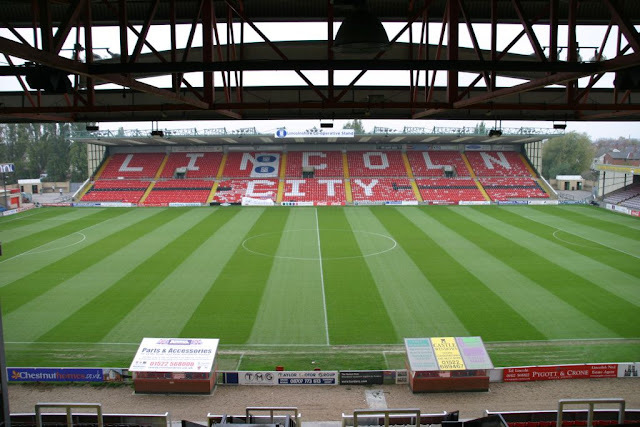 In the mid-2000's Football League fourth tier mainstays Lincoln City set a league record by losing out in the play-offs in five consecutive seasons. 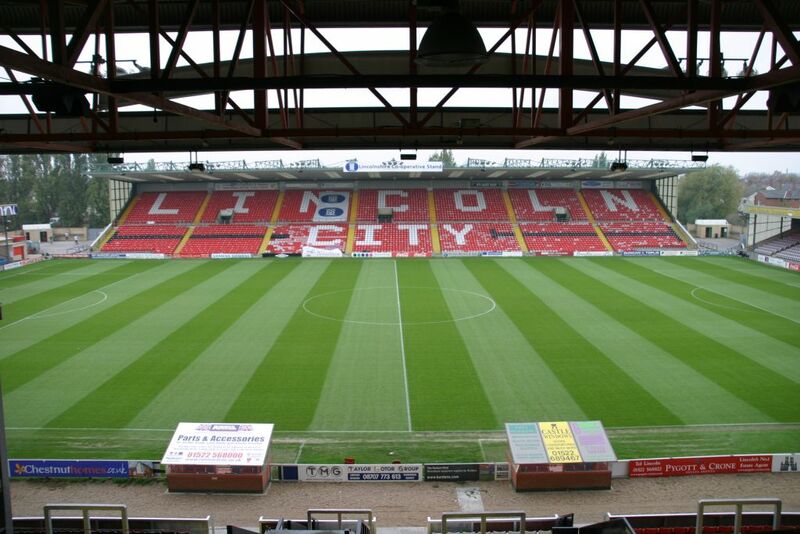 Lincoln twice reaching the final (2002–03 & 2004–05) and were then knocked out in three straight semi-finals (2003–04, 2005–06 & 2006–07). The club could only hope for those lofty heights at the moment, after a series of financial difficulties and managerial instability saw the club relegated at the end of the 2010/2011 season. In 2012/2013, The Imps came perilously close to dropping out of the National League after a desperately poor season. They'll be hoping to improve upon last season's stable, but unspectacular, 15th position in the coming season. 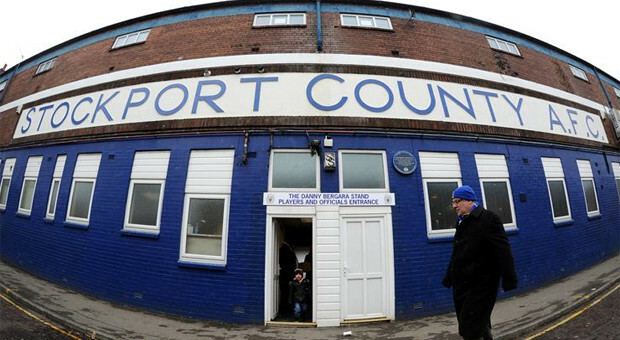 After competing continuously in the Football League from 1905 until 2011, relegation from League Two came as a tough blow for Stockport County. 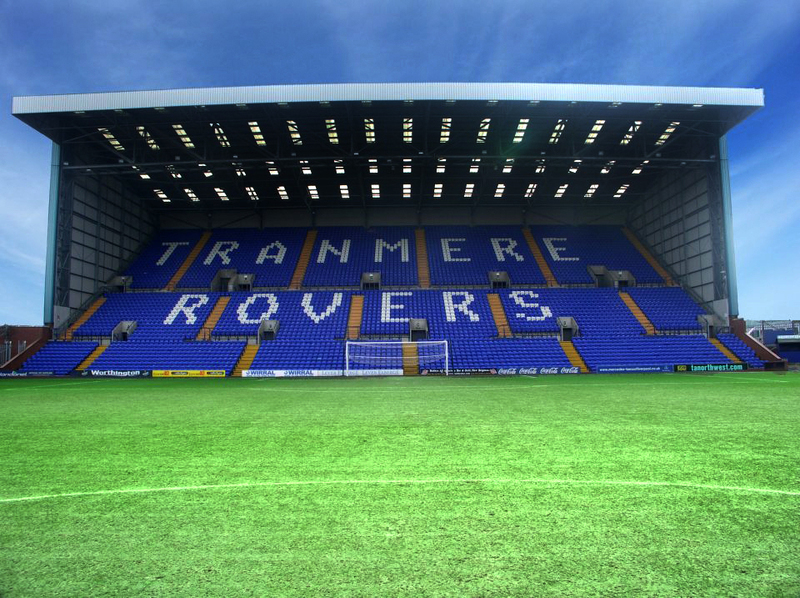 As recently as the 1990's the club were in the second tier for five consecutive seasons. In 1996/1997 they stunned Premier League sides Blackburn Rovers, West Ham United and Southampton in the Football League Cup before narrowly losing over two semi-final legs to Middlesbrough. Financial problems, uncertainty at board level and suspect managerial appointments saw the once great giant killers dumped out of the league in 2011. Like Lincoln City the transition to non-league football was a difficult one for Stockport and in 2012/2013 they were relegated into the regional Conference North where they will compete out of again this season. Merseyside's "third team" enjoyed a successful run in the second tier of English football in the late 1990's and early 2000's, incredibly reaching the final of the 2000 League Cup where they would narrowly lose 2-1 to Leicester City at Wembley while also making it to the FA Cup quarter-finals in 2000, 2001 and 2004. Their FA Cup run in 2001 included a particularly sweet 3-0 hammering of Everton at Goodison Park. Chopping and changing managers nearly every season in the 2010's did the club no favours though, as they dropped through the divisions and they were dumped into the National League at the end of the 2014/2015 season.